What does this mean? 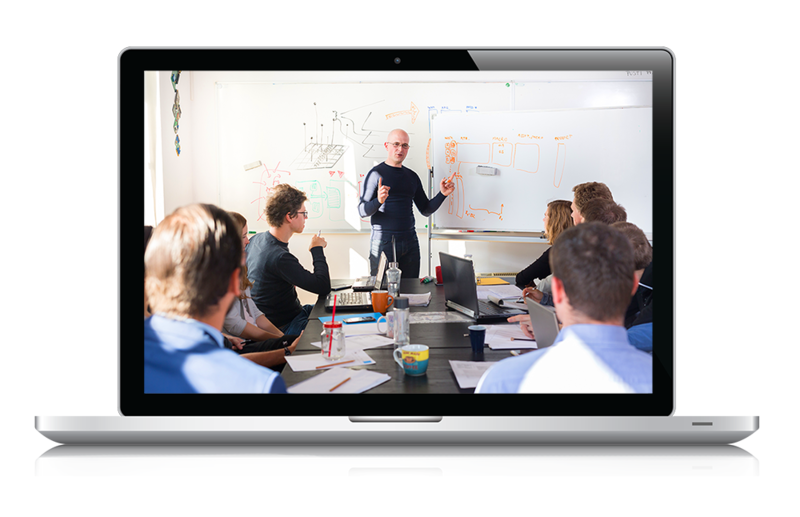 We deliver the official Atlassian training courses with authorized instructors in a classroom format. Small class sizes guarantee individual attention. Our instructors have real world experience with Atlassian tools. Looking for more? We also have customized training options (see Custom Training Solutions).